If you’ve ever looked in the mirror wondering why your hair looks dull or lackluster or, frankly, like it has lost its sparkle, you’re not alone, but you are in luck. 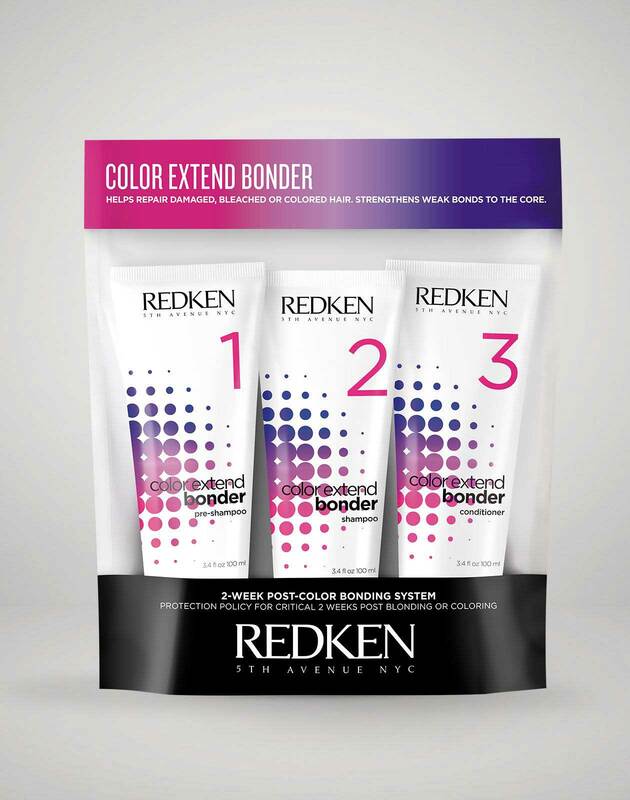 Redken’s Color Extend Vinegar Rinse has arrived to help you achieve healthier and better-looking hair. What does a Vinegar Rinse For Hair Do? 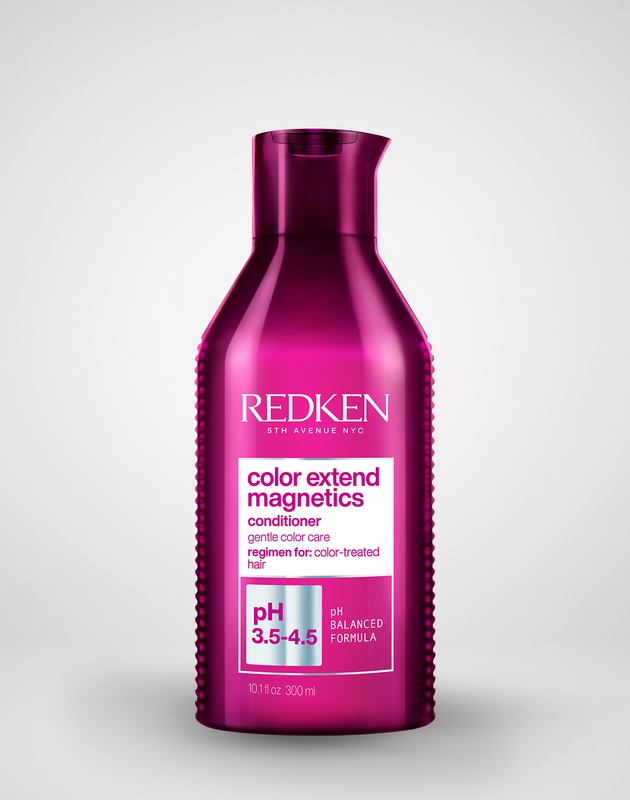 Redken Artist Cody Mittendorf says the vinegar rinse will help balance out the pH levels in hair that are thrown out of whack during a color service (pH stands for Potential of Hydrogen, and it measures how acidic, or alkali, your hair is). Who Should Use A Vinegar Rinse? Contrary to popular belief, a vinegar rinse isn’t only for color-treated hair, and it does more than enhance for shine. The vinegar rinse will also help ward off any environmental issues that can affect the pH of your hair, too. 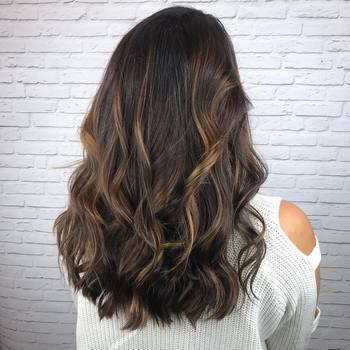 Redken Artist Cindy Duplantis says that when climates are constantly changing between cold and hot and rainy and sunny, the hair takes a toll. Warm, sunny weather can cause your scalp to sweat and change the pH level of your hair while spending time in the sun can also cause UV rays to penetrate your hair’s color and mess with its shade or brightness. Windy weather can also be rough on your hair’s cuticles, leaving it with dry, split ends. Using the vinegar rinse regularly can help clean the scalp and seal the hair’s cuticles to play more offense than defense with the weather. How Does A Vinegar Rinse Improve Dandruff? A vinegar rinse rinse can also work miracles for dandruff. 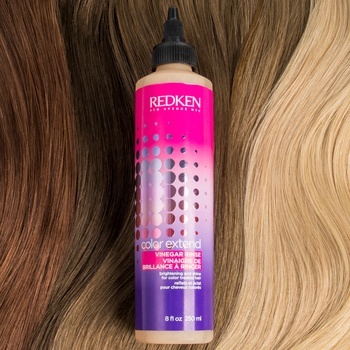 Redken Artist Twylla Jane explains that dandruff is flaky scalp skin that is usually itchy and can be caused by product build up, a dry scalp, a pH imbalance or, sometimes, a fungus. Your hairstylist can help you determine if you need medical attention for dandruff. If you don’t, though, using a vinegar rinse can drastically reduce dandruff’s appearance and frustrating discomfort. “The vinegar rinse will purify the scalp and help bring the pH level to its normal state, which will help with flaking,” Twylla says. How Often Should I Use A Vinegar Rinse? 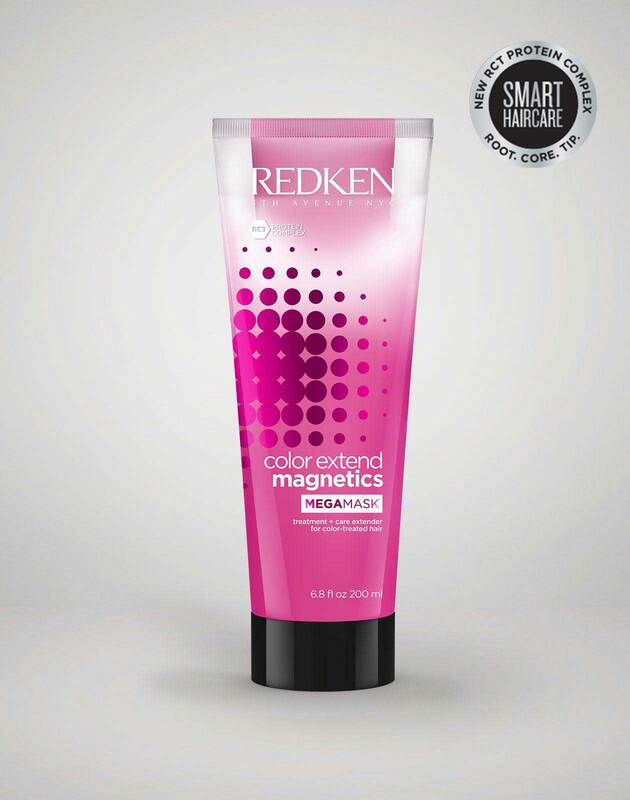 Using the Redken vinegar rinse just one time a week can drastically refresh your hair in just one month. 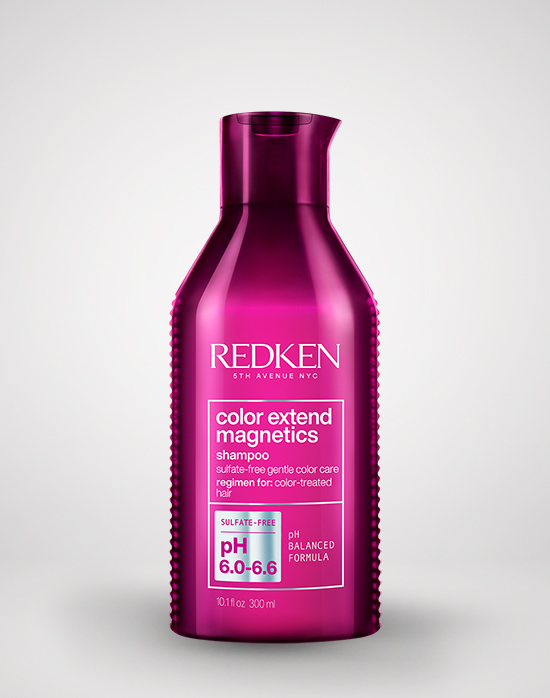 And it’s simple to use: after shampooing, ring out any excess water from your strands and coat your hair and scalp in the vinegar product before rinsing it out and follow up with a conditioner like Color Extend Magnetics Sulfate-Free Conditioner. How Do I Use A Vinegar Rinse? 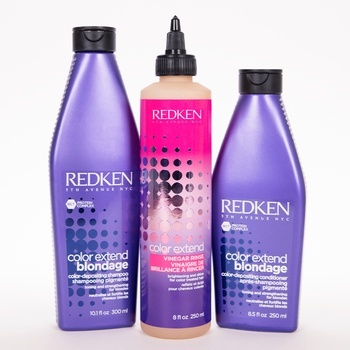 What is the benefit of using Redken's Color Extend Vinegar Rinse over a DIY Vinegar Rinse? You might be tempted to try a DIY vinegar rinse, which is popular among wellness and beauty enthusiasts as a natural way to cleanse the hair and refresh its pH level. But professionals advise against it. Cody agrees, adding that there’s a reason companies spend so much money perfecting the science of a product before bringing it to market. This product, for example, is designed for hair and for scalp comfort. At-home vinegar rinses could leave your hair damaged. 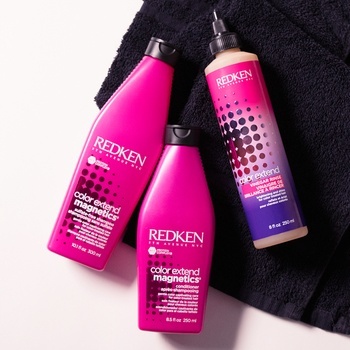 For more haircare innovations, follow @Redken on Instagram! Don't forget to tag us in your shiny hair photos post-vinegar rinsing. What Is A Color Correcting Hair Service And How Do You Know If Your Need One?